Is this the next-gen Suzuki Jimny concept? I just ran across this image from RushLane.com. 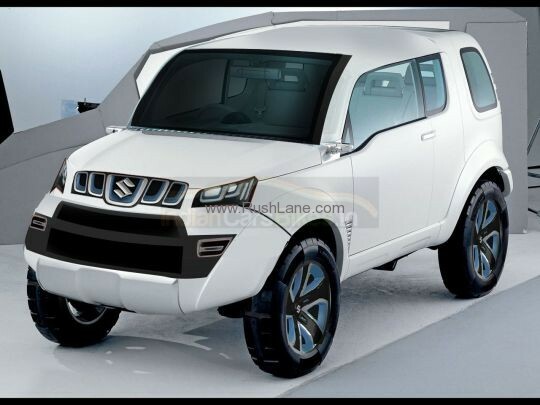 Is this the new Suzuki Jimny 4x4 concept that'll debut at the Delhi Auto Expo in India next week? It kind of looks like a rendering, but I'm not 100% sure. 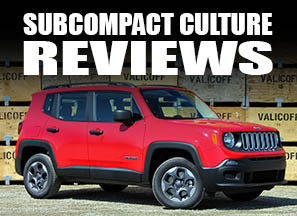 Regardless, this little 4x4 maintains its squared-off looks and tall stance. The teaser shots Suzuki put out there are present, too.